Im a freelance writer living in Perth who loves writing about our sunny city! Recently when I and a group of friends was deciding were to eat in Leederville, we stumbled upon the newly renovated Theo and Co Pizzeria. This food venue is a smorgasbord for the senses, from the soft light, minimalist furnishings or delicious smells that waft onto the street as you walk in. 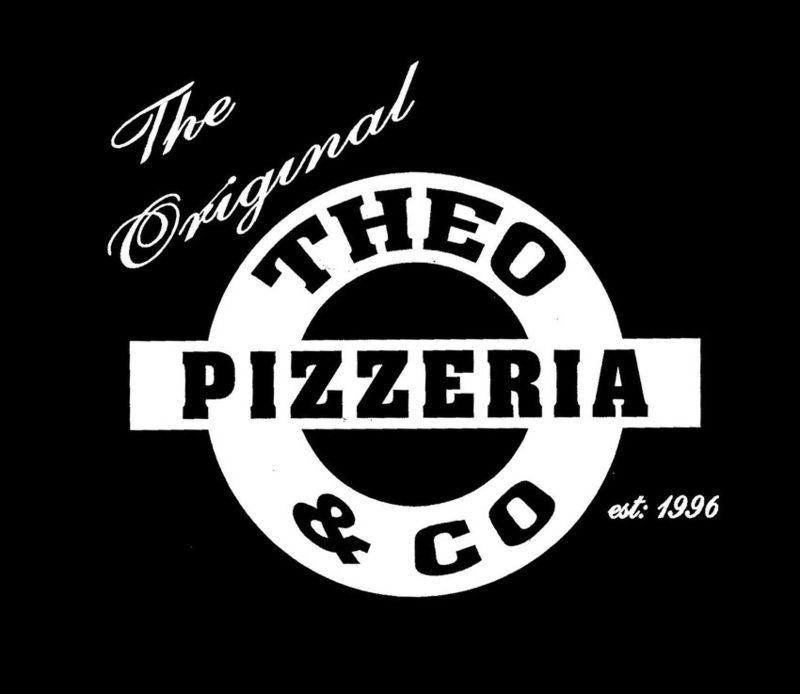 The mastermind behind this business is Theo Kalogeracos, who has been making his signature pizzas since 1996. He had humble beginnings with his shop Little Caesars Mundaring, and now has a successful pizza franchise using dough and some carefully thought out ingredient toppings. Theo's delivered some fresh, tasty and creative pizzas. What differentiates this chain from many of the others is the interesting and sometimes flamboyant pizza flavours, with the addition of the classic Italian flavours. Another highlight was the cheap and tasty $5 beer they sell and an extensive wine list. Theo's is a place you can visit with friends and family and isn't overstated or catered to a specific crowd. I Felt like I was having a dinner at home. Let the comfy seating, friendly staff and delicious pizzas enhance a big or small night out.